Are you wondering who sits on the Caneille Regional Development Board? We recently interviewed Ashely Fleming. Ashley has been part of the CRDF board for over a year serving as our fundraising coordinator . I grew up in Little Chute/Kimberly area. I currently work at Thrivent Financial and have been there for over 6 years in a few different roles. I earned my Associates degree in Business Management from Fox Valley Technical College and went on to earn both my Bachelor degree and MBA from Lakeland University. Two fun facts about myself: I flew for the first time when I was 18 and not only was it my first flight but I flew alone to Alaska. I got really sick when I was there but it didn’t stop me from enjoying the beauty of the state. It was that trip that sparked the travel bug in me! Also, I had a horrible haircut for a good portion of kindergarten, thanks to my dad. (He was never allowed to take me to get my haircut again.) The cut was so short that the only ponytail you could do was on top of my head. This led to the nickname of palm tree, which still is used today. How did you hear about CRDF? I served on a local chapter board for Thrivent Financial and that is where I met Oliver Zornow. Once I decided to leave that board, Rebecca Zornow was quick to recruit me sharing all about CRDF. What is your position on the board? Length of position with CRDF? I currently serve as the fundraising coordinator and have held this position for just over a year. What do you think makes CRDF unique? I think what makes CRDF unique is how large of an impact the non-profit can make with a small amount of funds. You recognize some of the names of larger non-profits but it is sometimes deceiving how much they really put towards serving their mission. 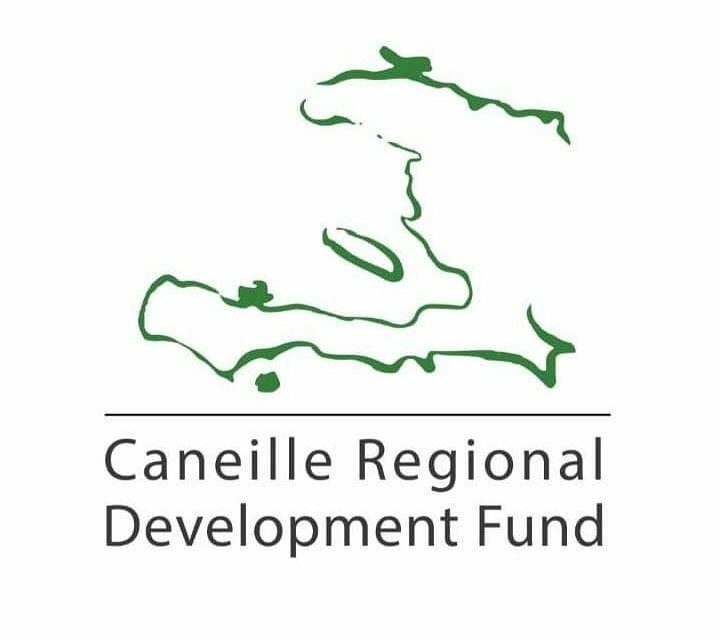 I think that it puts CRDF in a unique advantage because 100% of the funds are put towards serving the community of Caneille. Why did you choose to sit on the CRDF board? As I shared in my background, education is extremely important to me. I chose to sit on the CRDF board so that I could help others realize the power of education, and how it can help not only them personally but their families live a better life.